Thermal Spray, also called Flamed Spray, is a process that uses heat to melt the material that is being applied. The most common materials used are zinc, aluminum, and zinc/aluminum alloys. 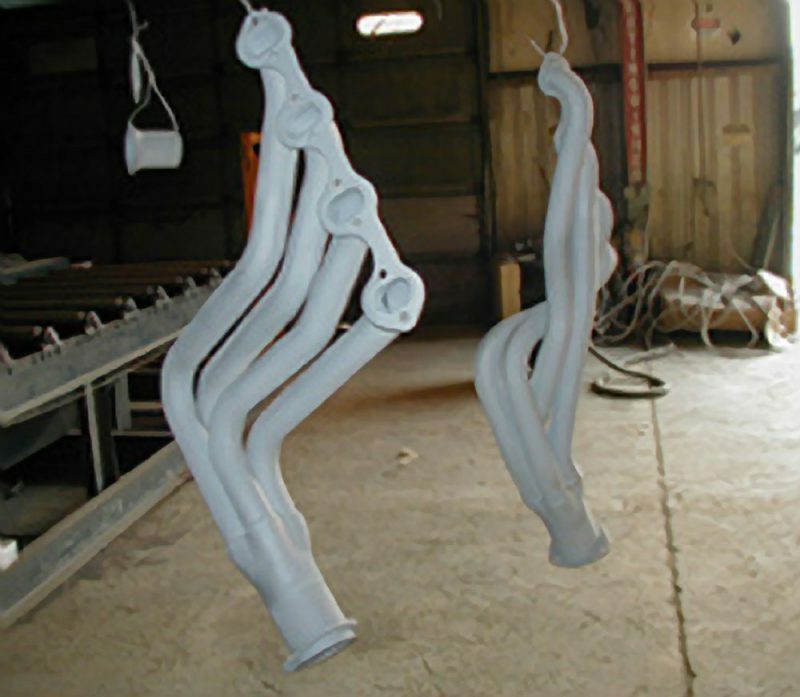 Flame spray of metals has advantages over conventional coatings in certain situations. One is in high-temperature environments that are above the exposure temperature for traditional coating systems. Metallic flame spray systems have been shown to have much longer life than conventional systems. The life cycle cost is usually lower, although the installed (initial) cost is higher.